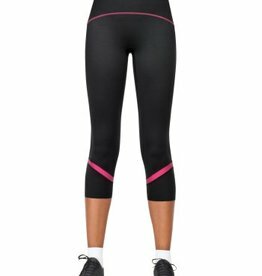 Spanx Spanx-550-Compression-Knee-Pant - fitted tights. 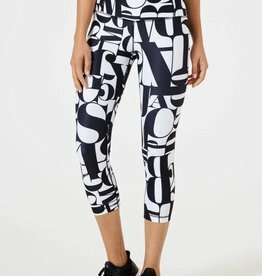 Wear this compression knee pant on-the-go or for a jiggle-free look while you work out. 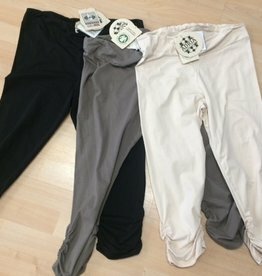 Amazing New Fashion Leggings - Faux Leather and Mesh. Mondor Mondor 5668 Faux Leather with Mesh Fashion Leggings.